So the English national football team lost yesterday in the semi-final of the World Cup. Their first goal was a thing of beauty but it came too early, giving Croatia the chance to tie the game and then score a winning goal in extra time. The English fans’ continuous chanting of “it’s coming home!” can now only apply to the third place trophy, which England will play for on Saturday against Belgium, a rematch of a pool stage game that England lost 1-0. 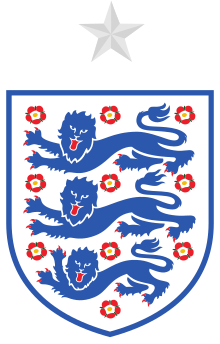 So England, where the game was invented and which hosts the Premier League, the world’s top professional soccer league, with such monumental clubs as Manchester United, Liverpool, Chelsea, and Arsenal, must suffer yet another disappointment from their national side. At least this time the team made it to the semi-finals. They did not exit after the pool stages like they did four years ago, they were not eliminated in the first round by Iceland like they were two years ago, and they were not sent home after losing a penalty shootout as they have done consistently since 1996. In this tournament, by contrast, they actually won a shootout (in their Round-of-16 game against Colombia), and thus have broken that particular curse. “Ee-aye-addio, we won the cup!” sing the crowd. 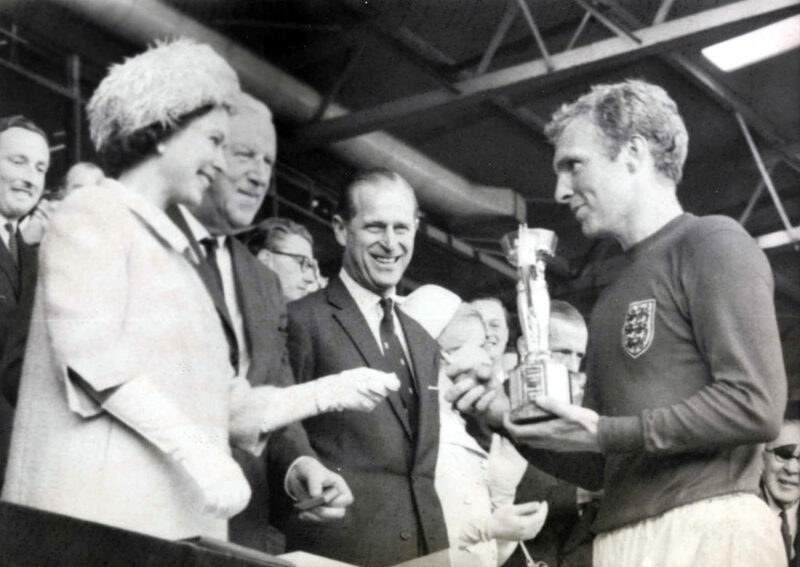 England’s captain Bobby Moore climbs the steps to the royal box at Wembley, where a yellow-clad 40-year-old Queen Elizabeth hands him the little gold Jules Rimet trophy. She, he and it all look gorgeous in the London sunshine. The Technicolor moment in 1966 when England’s football team won their only World Cup is a high point of postwar English history. It also serves as a constant reprimand to the nation’s present. National decline is a powerful notion in modern English history, and England’s failure to win a football tournament since that July day seems to sum up that decline. That’s why the English often turn 1966 into a symbol. The argument then goes that Moore’s “greatest generation” won because they were better men than today’s spoiled overpaid lot. However, if you want to understand why England won then and have lost since, symbolism doesn’t get you very far. In an attempt to demystify 1966, I read the history and crunched data. Read the whole thing, which examines the roles of home field advantage, changes in the game, and the ever-present quality of luck, among other factors. This entry was posted in England, Sports History by jgood. Bookmark the permalink.